Kinghorn Homeowners Insurance is a form of property insurance designed to protect an individual’s home against damages to the house itself, or to possessions in the home. Kinghorn homeowners insurance also provides liability coverage against accidents in the home or on the property. There are different forms of homeowners insurance that have become standardized in the industry; they range in name from HO-1 through HO-8 and offer various levels of protection depending on the needs of the homeowner. While Kinghorn homeowners insurance covers most scenarios where loss could occur, some events are typically excluded from policies, namely: earthquakes, floods or other “acts of God” and acts of war. For people who live in certain parts of the country, adding an extra policy for earthquake insurance or flood insurance can be a good idea to offer further home protection and peace of mind. 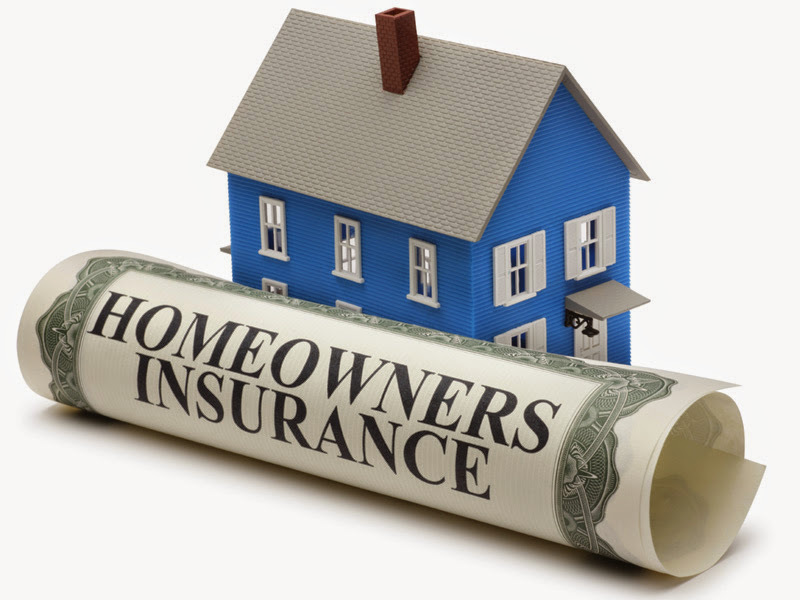 Some homeowners insurance is designed for renters, typically HO-4 or “renters insurance”, and only covers possessions within the home and isolated events not covered in the property insurance held by the owner. You can always speak to a local Kinghorn Insurance agent to learn more about insurance coverage options, or talk about your other insurance coverage needs. If you would like a free, no obligation South Carolina insurance quote, there are many ways to obtain one! Fill out our online quote form, call us, or stop by one of our offices. Our Bluffton office is located between Bluffton and Hilton Head across from the Moss Creek Center at: 1544 Fording Island Rd, Hilton Head Island, SC 29926, or just click on the map to get directions. Our Hilton Head office is located in Shelter Cove at: 23-D Shelter Cove Lane, Hilton Head Island, SC 29928, or just click on the map to get directions. 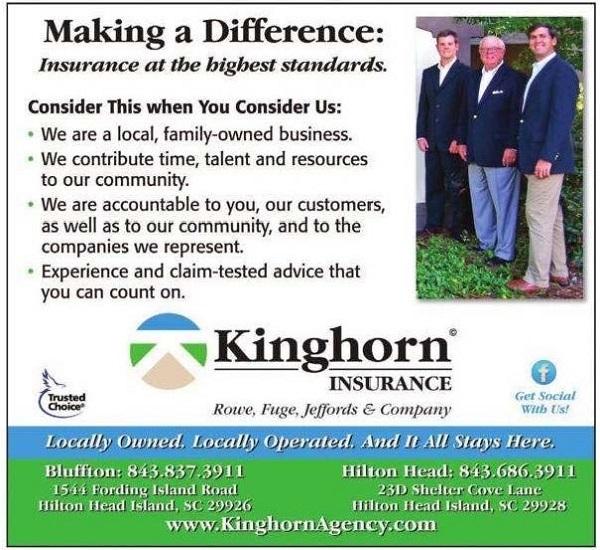 Contact a Kinghorn Insurance Agent today at 843.837.3911 or 843.686.3911! You cannot bind, alter, cancel or change coverage by email or by leaving voicemail. You must speak with an authorized representative of Kinghorn Insurance Agency, LLC. In case of an Emergency, please dial 911.